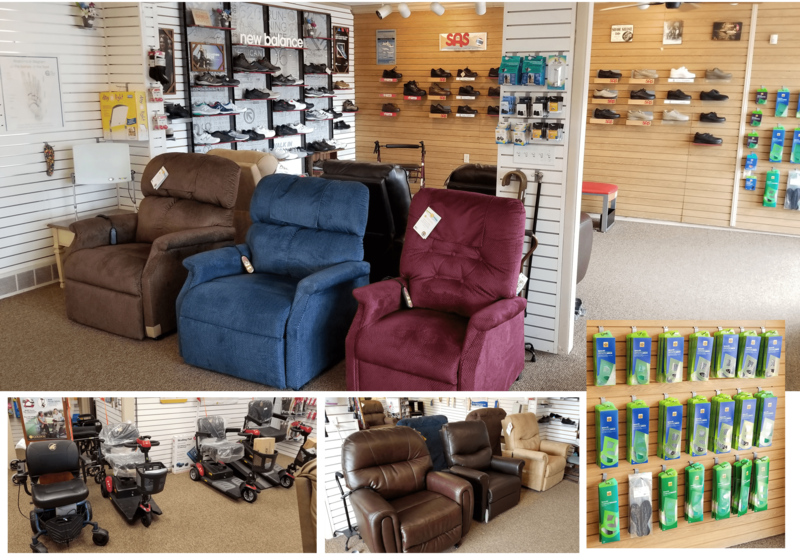 Ponsi carries a variety of compression garments for you to choose from. 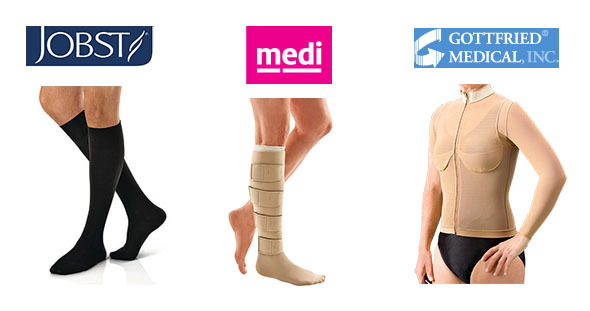 Our selection includes compression garments from BSN Jobst, Medi USA, Juzo, Sigvaris and Gottfried Medical. Ponsi has the most excepional choices in compression garments in the Pittsburgh, Greensburg and North Huntingdon areas. Contact us now to purchase or if you have any questions.